I have been to New Orleans several times over the past years and everytime I have wanted to visit the hugely popular World War II Museum there. Unfortunately, I had never been able to find the time to go. So when I planned my latest trip down I made sure a trip to the museum was the first thing I put on my itinerary. Day number 1! Straight from the New Orleans airport to the museum. 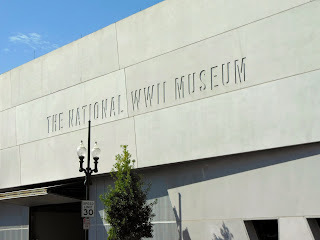 The World War II Museum is very easy to find and there is plenty of parking available in the surrounding few blocks. Beware parking is not free so be prepared to pay a few bucks. We went for the deluxe package. 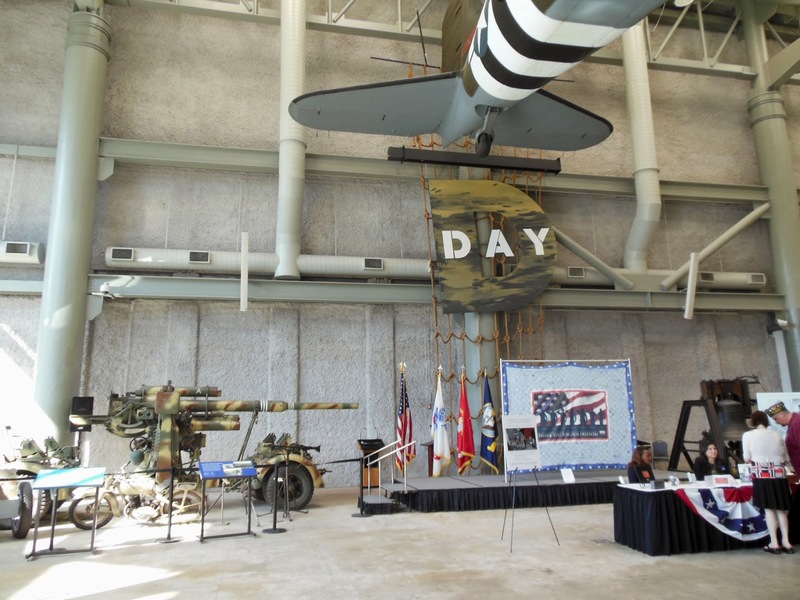 This offers entrance to all the exhibits as well as tickets to the hour long Beyond All Boundaries movie and the USS Tang Experience. The cost is $32. I say go for it. Well worth the expense, but plan for a solid four hours to take in everything. Start with the Tom Hanks narrated Beyond All Boundaries. A wonderful hour long movie that sets the stage and follows the events of World War II. Very well done. Very entertaining. And very insightful. Do not miss this! From there we went over to the USS Tang Experience and the US Freedom Pavilion. Inside the Pavilion are some wonderful airplanes suspended overhead. You will be in awe from the moment you step inside. There are several levels of walkways that allow you to get views from all angles and an elevator to take you up to the walks. After spending some time grabbing pictures it was time for the USS Tang Experience. Well, let me just get straight to the truth on this one. Do not waste your time or money on this. After paying your money you are given a card that tells you what station of the submarine you are working at during the experience. Once inside, you take your station and embark and a most cheesy adventure. 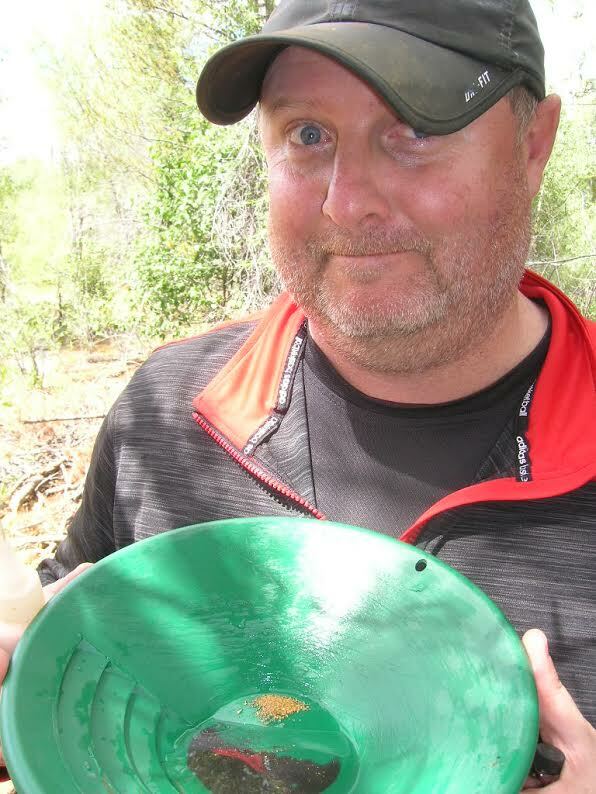 Bad graphics and confusing instructions make for a less than enjoyable time. The history of the USS Tang is quite interesting, but unfortunately that is only about a fourth o the experience. Your time and money will be much better spent at the wealth of other awesome exhibits the World War II Museum offers. In the main building there are two separate pathways through the exhibit. One takes you through the war in Europe while the other deals with the Pacific. I would estimate that each path takes about an hour. Do both for sure! Wonderful photos, memorabilia and news releases will have you in awe the entire way. Very well put together. 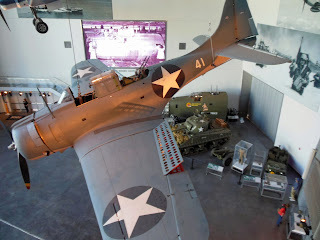 The World War II Museum in New Orleans definitely was everything I had always heard. A New Orleans experience not to be missed. Put aside a morning or afternoon and check it out. You will not be disappointed.